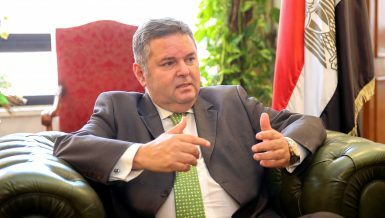 Fiat Chrysler Automobiles (FCA) Egypt shed light on its most significant achievements and results during 2017, as well as its ambitious plans for 2018. 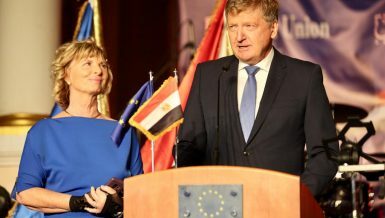 The company made the announcements at its annual press conference, which is of special importance as it comes after encountering the most challenging year throughout the automotive history of the Egyptian market. 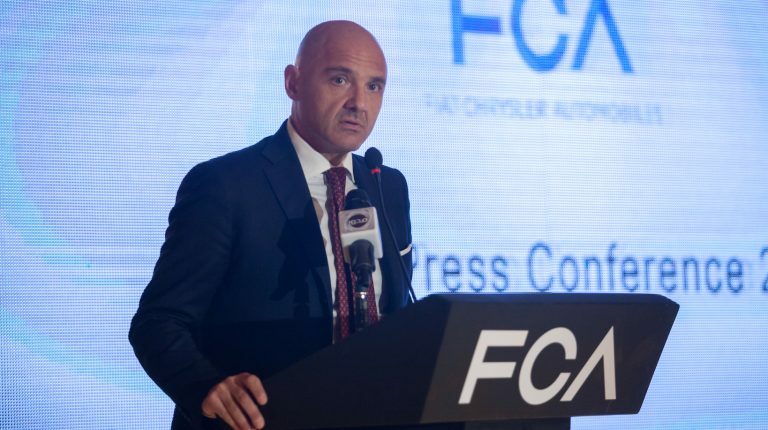 Francesco Monaco, chief executive officer of FCA Egypt, expressed his satisfaction with the company’s results in 2017 in general. Despite the challenges faced by the Egyptian automotive market which led to a decline in the demand on cars by 30%, according to AMIC’s annual report, the company succeeded in achieving its targeted profits for the year through a set of strategies that contributed to achieving those goals. “Before I talk about the outlook for the current year and our plans ahead, allow me first to refer to some milestones and important steps which have been taken in 2017. An important milestone was the official launch, which took place in the first quarter of the year, of the new Fiat Tipo that is designed for families and targets a large segment of customers with its competitive prices. Through this particular model, Fiat is seeking to regain its position as one of the oldest and most popular car brand in Egypt. In less than one year after its launch, Tipo was ranked among the top ten best-selling vehicles in its segment, according to AMIC’s annual report,”Monaco said. Moreover, Monaco confirmed the company’s commitment to produce and assemble the current JK Wrangler which will live on for the 2018 model year as it practically proved to be one of the most successful models. 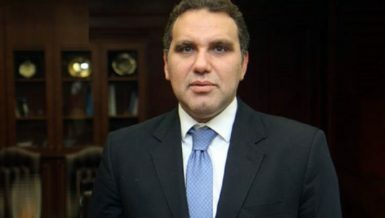 Since FCA Egypt operates within the requirements and capacity framework of the local market, while considering not to lay further burdens upon its customers, careful study must be undertaken to formulate the company’s future plans, he said. The CEO of FCA Egypt concluded his speech by thanking all the guests and the company’s customers for the great confidence they have placed in FCA Egypt and its continuous diligent efforts to offer the best services at competitive prices that meet the specific requirements of the Egyptian market. It is worth noting that FCA Egypt held it press conference this year at the Manial Palace and witnessed a broad participation of specialised automotive journalists who had the opportunity to hold exclusive interviews with the company’s managers and executives.